Nine Indians have been arrested in Sri Lanka's Uva province for allegedly staying in the country without a visa. 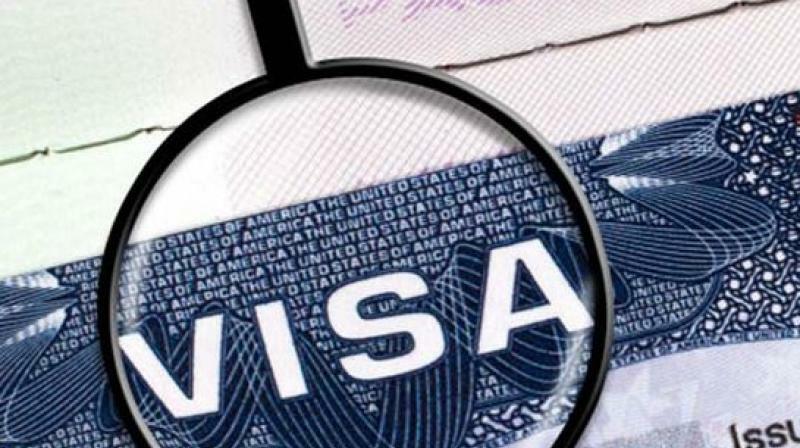 Colombo: Nine Indians have been arrested in Sri Lanka's Uva province for allegedly staying in the country without a visa, according to a media report. The accused, who are mostly in the their late 20s, were arrested after the police received information of their illegal stay in the island nation, the Daily News reported. The suspects will be produced before the Nuwara Eliya Magistrate's Court today, the report said quoting a police official. In another incident, an Indian national was arrested from the national capital's Bandaranaike International Airport with1 kg of cocaine worth Rs 15 million in the international market, the Colombo Gazette reported.